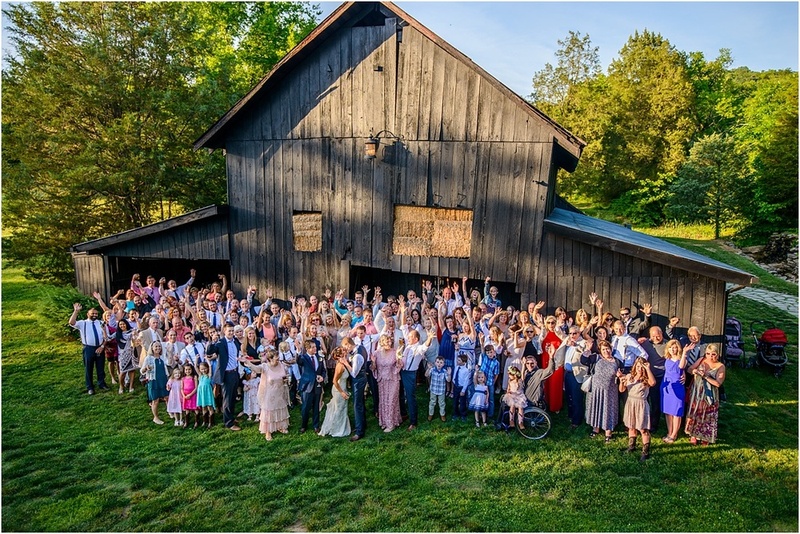 Haden & Becky’s Historic Cedarwood wedding was an incredible day! 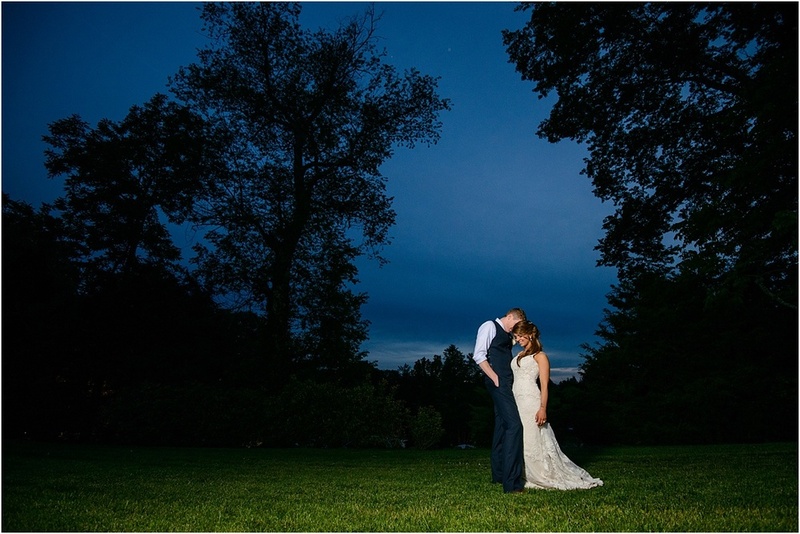 This was the first time Jess and I shot a wedding there and we were blown away by how beautiful it was! They were such a great couple to work with (same goes for little Rush who has got to be one of the cutest kids) and kept us thoroughly entertained throughout the day…especially during their first dance! Enjoy a little preview from their special day.